Mountain Valley has been providing residential, mental health and educational programs for Special Education students for more than 50 years. Our current educational program is WASC accredited and our residential and mental health programs are accredited by the Council On Accreditation. 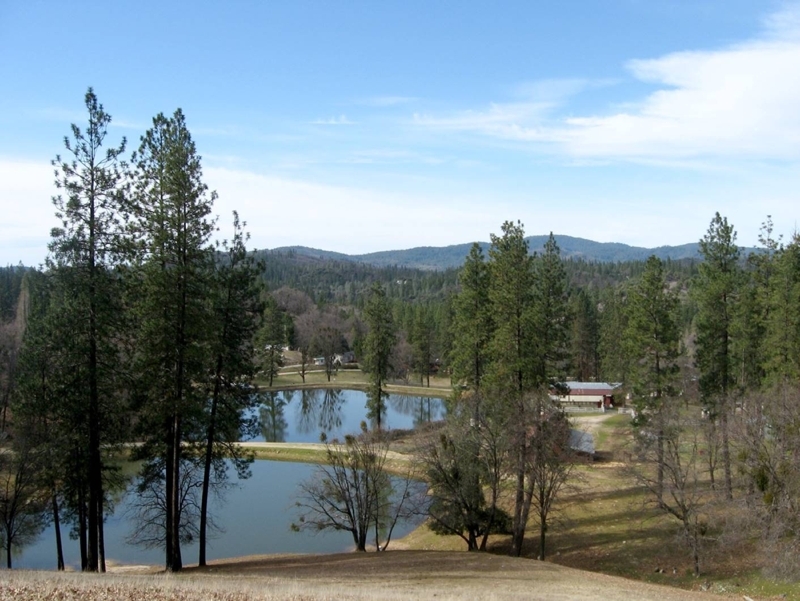 By being located in the mountains of Nevada City, California and the valley of Sacramento, California we are able to offer a range of settings and experiences for the youth in our programs.